On Wednesday eve the first episode of five of “In Jan Baalsrud´s footstep” was aired on Norwegian Broadcasting. It became the most viewed program that night in Norway. The series has got good reviews in newspapers. 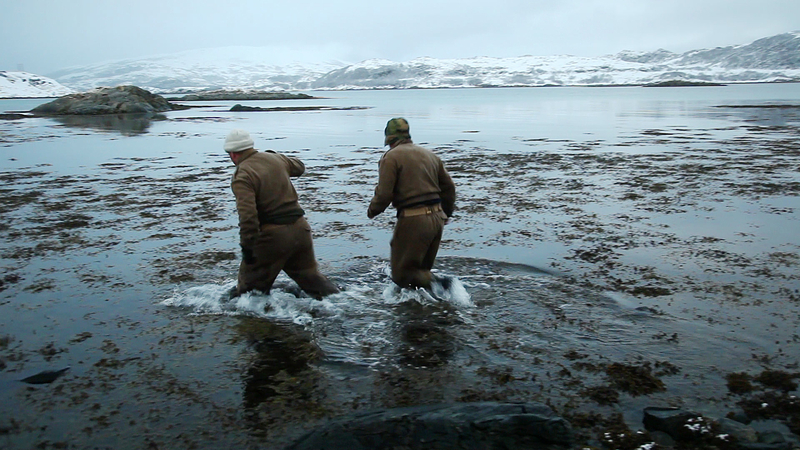 The first episode take us back to Toftefjord, in northern Troms, where the tragedy began. Ronny and Rune are testing and recreating history. January 11, 2014 in Television.